In January 2018, the local government of Toledo came to Kuorum in light of new recently introduced citizen participation expectations set by the Department of Participation and Transparency. Led by Toledo councilwoman Helen Galán, the Department of Participation and Transparency had just completed a successful organization of the city?s first district assemblies in December 2017. As part of this organization, Galán wanted to implement new programs that would increase Toledo citizen participation both in person and online. However, without specific experience in the field of digital participation software, Galán decided to bring in outside help in order to find the best possible way to increase Toledo?s participation. 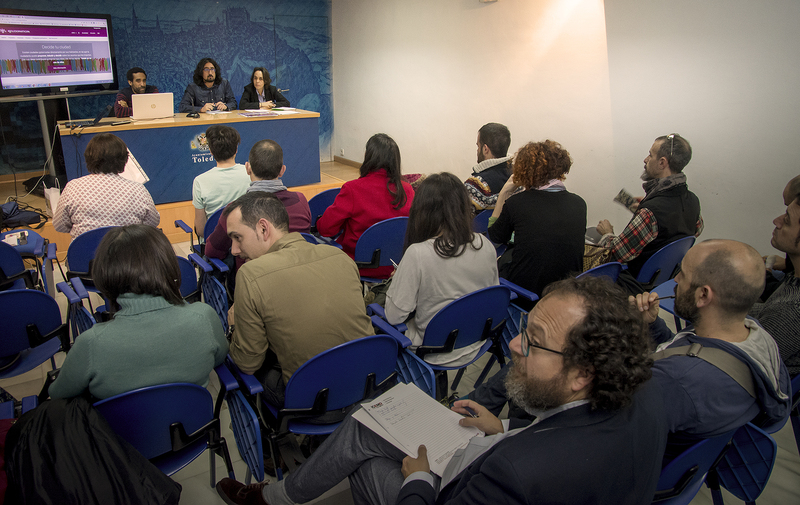 With Kuorum?s expertise, Galán and the Department of Participation and Transparency developed a multi-phase plan to first measure, then increase citizen participation in Toledo. Working toward the goal of integrated citizen collaboration on government spending and projects, Kuorum helped the department begin to focus specifically on increasing the engagement of Toledo?s youth – a vital part of the city?s communities – through a participatory budget campaign. For each client, Kuorum works as a tool to help manage and increase participation through a series of easy-to-use digital features. In the case of Toledo, Kuorum was able to provide Galán with the participation software she needed to both reach out to Toledo?s youth, and to receive feedback from them about some of Toledo?s programs. Since the younger generation will eventually become more politically active in the community with time, establishing strong participation rates now will undoubtedly serve the local government of Toledo well in the future. Supported by Kuorum, the Department of Participation and Transparency worked to develop a comprehensive digital strategy to engage the city?s youth in online participation. Kuorum hosts several contact management features that help clients systematically organize their contacts while working toward higher levels of activity and participation. For Toledo, these features culminated in the gathering of youth contacts through responses to this initiative that will be used to build up a base of informed and involved citizens participating in the government?s programs. By using Kuorum to help increase youth participation and engagement, Helen Galán has demonstrated herself to be councilwoman with a strong commitment to citizen involvement in Toledo?s legislation. Kuorum?s features and team take care of the technical side of things, leaving each client free to focus on the concerns and proposals of their citizens or employees. With Kuorum?s help, Galán and the Department of Participation and Transparency of Toledo were able to successfully gather feedback from the city?s youth about programs they would like to initiate, and can now focus on taking steps to implement those programs soon.